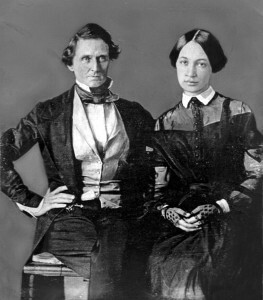 There were two first families in the early 1860s — the Lincolns and the Davises. Here are photos of the less recognizable Davis clan. 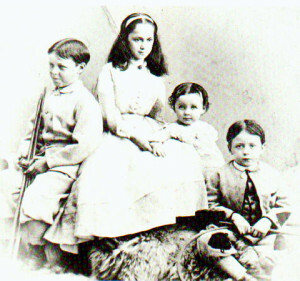 The surviving Davis children photographed after the war. Two of the children were already deceased, one from a fall in the Executive Mansion.